Scanetchain, a commercialized augmented reality (AR) blockchain platform, has secured investment from a professional investment consultant firm Hillstone Partners, Edaily reported. The details of the investment have not been disclosed yet. Scanetchain is an AR Dapp based on NEM platform developed with the objective of commercialization of blockchain. It uses AR technology to digitally identify all products, brands, and images both online and offline. The startup already boasts of prominent partnerships with Sirin Labs, a Swiss firm that recently launched blockchain smartphone ‘FINNEY’; iFashion Group, a Singaporean venture platform company; and recently launched BTCC Korea, among others. In October 2018, Scanetchain was given the reward in the AR commerce field at the 2018 4IR Awards (4th Industry Revolution). Last month, Jaxx Liberty, a new cryptocurrency wallet launched in July 2018, announced that it has added support for Scanechain’s SWC token. 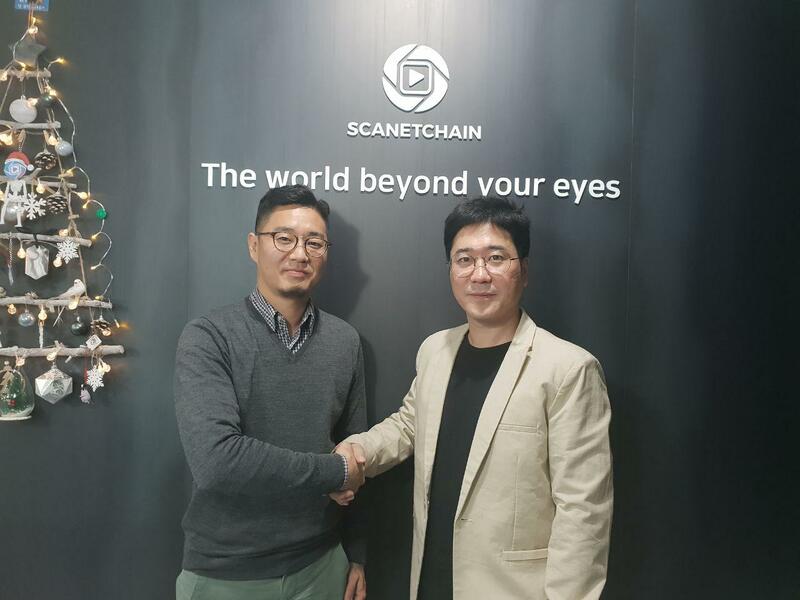 Scanetchain CEO David Ham said that the company aims to provide blockchain services to help people and return value to users. Formerly known as CGI Korea, Hillstone Partners is a private equity firm focused on financial technology, big data, blockchain enterprises, and IT, and engages in overseas financing. The company is teaming up with global blockchain funds to support blockchain projects around the world. In September, it entered into a strategic partnership with ioeX, a decentralized peer-to-peer network blockchain ecosystem that aims to free the internet, to promote ioeX in South Korea market. "I think the current market atmosphere is not much of a concern and investment sentiment has shrunk, but now I think it is a good investment time," said Hillstone Partners (via online translation). 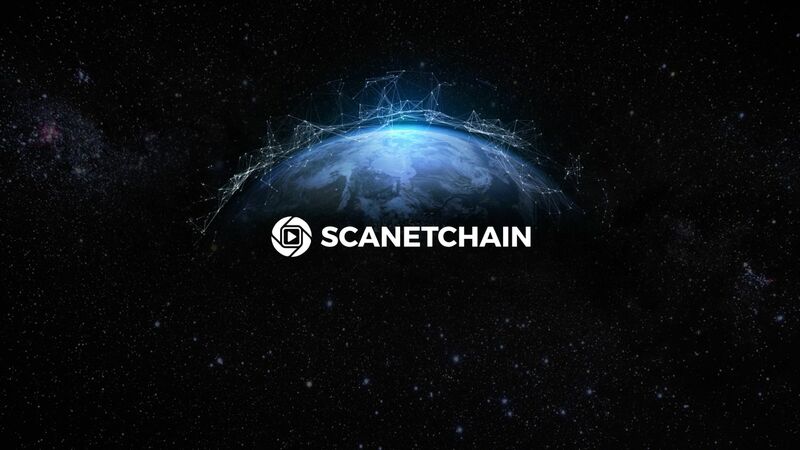 "In the case of the Scanetchain, it is also an ongoing investment project and we can look forward to the future direction of the project."